Making it in college these days can be tough. We want to help. Colleges and universities need to know about the lives of real students like you so that they can offer more support. After you complete the survey, you can enter a drawing to receive a $100 award. 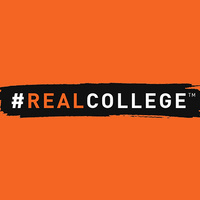 This survey we call “#RealCollege” is all about you and your college experience. You’re getting it because you attend UCR and people there want to help you succeed. Everything will be kept confidential so, tell the truth. Share your challenges. Help us find solutions. Take the survey HERE! Thank you in advance for your participation! If you have any questions about this survey, contact The WELL, who are administering the survey developed by Temple University.